Located at 27 Cornmeal Parade, Maroochydore, iMend Phones HQ is home to everything you need for your smart device. Come in and visit our friendly staff and leave your device with us in our secure, private location. We’re not located in a shopping centre or kiosk, so you can be 100% sure that your device and all of your valuable information is safe with us. We’ll keep you posted every step of the way, so when our Phone Repair Guru returns your device, there won’t be any nasty surprises – only the joy of being reunited with your reinvigorated device. If you would like to drop in to see us, use the contact form on our Contact us page, or call us now on 1300 046 363 to make your appointment. 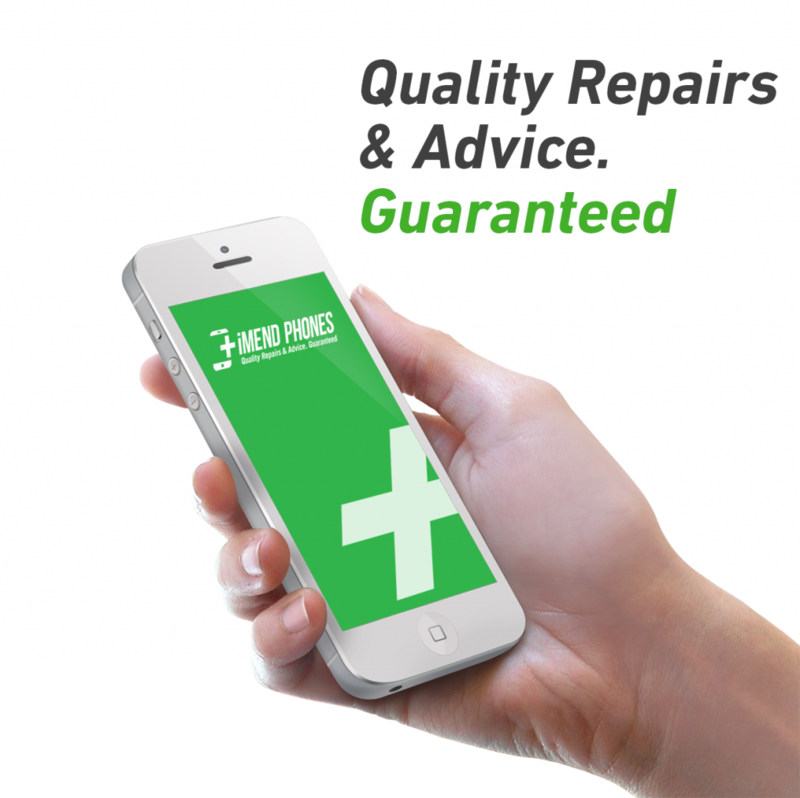 Don’t forget, all of our repairs are backed by the 1-Year ‘iMend Guarantee’.